During the Farnborough International Airshow 2016, Mann Engineering attended the SC21 Task Force conference organised by ADS. 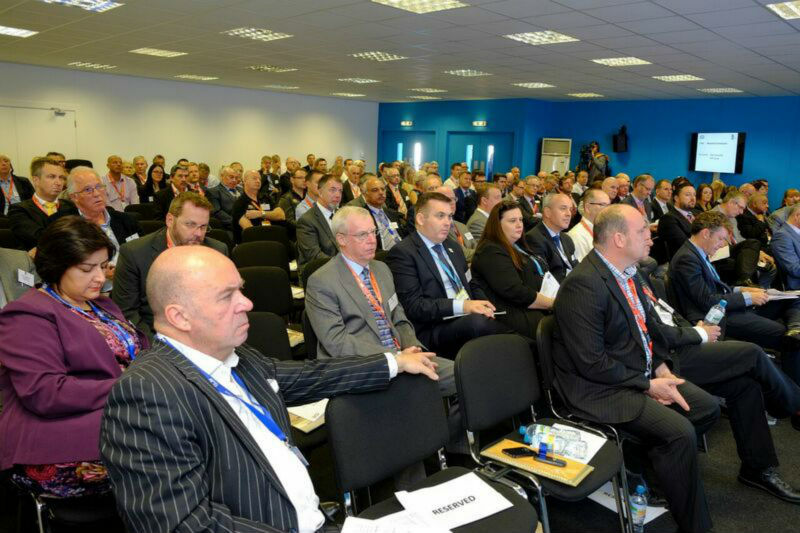 Key speakers at the conference were Stephen Gregory of Airbus and Stephen Cowan of Bombardier. Key focus of the conference was the need to reduce costs and also the need improve product quality and on-time deliveries. After the speakers had finished their presentations, there was an SC21 award ceremony for companies both receiving and re-attaining SC21 accreditation.